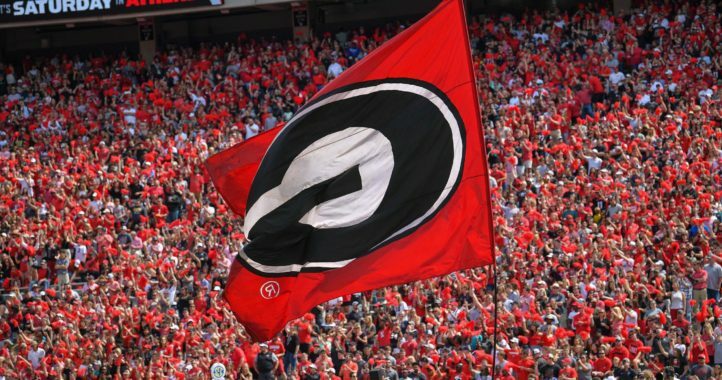 Georgia recently added to Kirby Smart’s support staff in Athens by adding a coach with a lengthy coaching resume. In an effort to bolster the offensive knowledge on staff, the school announced on Friday that former Pitt quarterbacks coach and offensive coordinator Shawn Watson has been added to the staff and is already hard at work in Athens. Watson will serve as an off-the-field analyst and has been given an offensive quality control title. The previous two seasons, Watson served as Pitt offensive coordinator and quarterbacks coach. Watson was available after being fired by Pat Narduzzi in early January. Before taking over the OC duties at Pitt, Watson was QB coach at Texas and offensive coordinator at Louisville, Nebraska and Colorado. 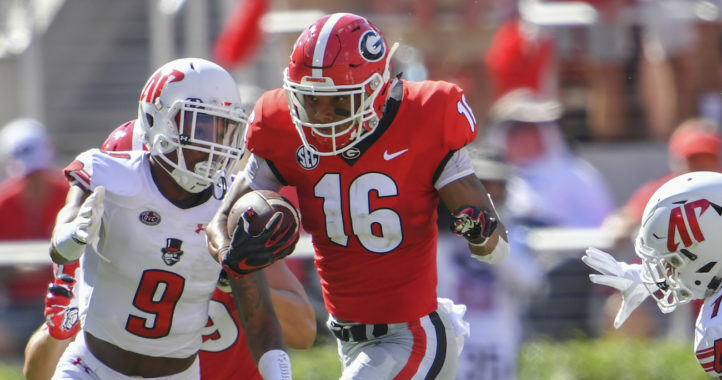 Georgia's spring had many moments that made fans feel good about the Bulldogs' chances in the fall. Getting common for coaches to take a temporary demotion after losing a higher-level job. Beats sitting at home and losing one’s edge and network connections. 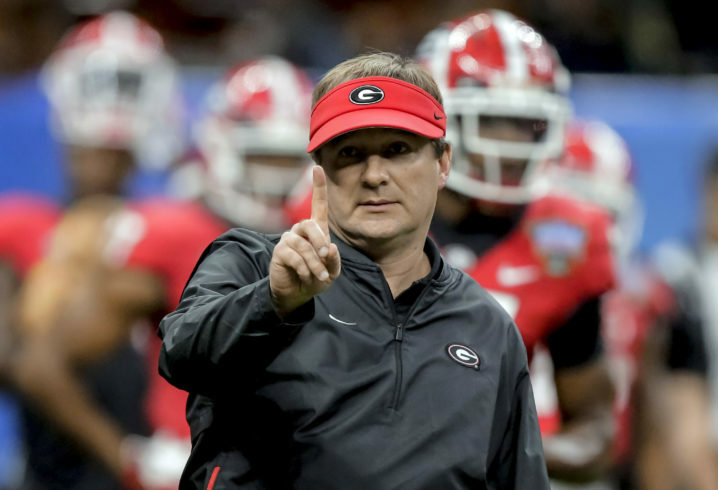 UGA hired U. of Minn’s former OC as an off-field offensive specialist. He worked at UGA for 2 seasons and when UGA DC Mel Tucker took the HC job at U. of Colorado he followed Mel to Colorado and is their OC. Butch Jones was hired as an “off-the-field analyst” at Alabama. Meaning he’s not supposed to coach the players. He was seen(on camera)at least two times during the NCG, as well as other games, directly talking to Alabama players as they went in and out of the line up, from the sideline. That is a clear violation of the rule. Just makes me wonder, why are they letting Saban get away with it? It says coaching not talking… cry is a river.. If you read his lips he was still laughing about UGA losing in back to back season to the Tide…. LMAO..
UGA beat Butch @ Tenn plenty of times….